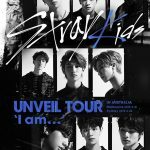 Are YOU buying tickets to see DAY6 in Melbourne on your lunch break tomorrow? New details here! 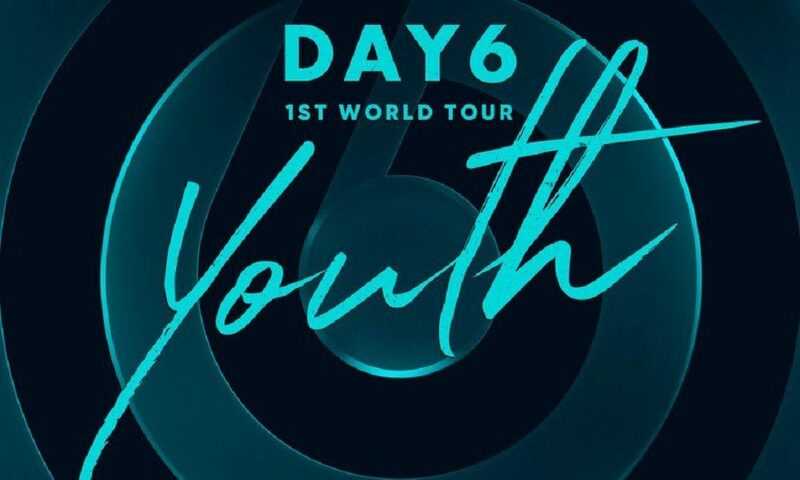 Read our full DAY6 ticketing details article here! The next Melbourne ticket pre-sale opens at 12:00pm tomorrow! The MyMusicTaste Taste Maker pre-sale will close at 11:00am on Friday 6 July, and the Ticketmaster pre-sale will open an hour later at 12:00pm! DAY6 Australian concerts were initiated by fans who created a viral movement on www.mymusictaste.com, an online service that brings together music fans to request their favorite artist’s concert. In response to the growing demand, DAY6 and MyMusicTaste collaborated to make DAY6 fans’ dream come true. 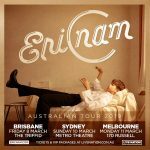 If you didn’t join the campaign to bring DAY6 to these Australian cities this time, don’t miss out on the next batch of Tickermaster pre-sale allocation tickets for Melbourne! ICYMI: DAY6 greet Australian MyDays! MyMusicTaste released a boomerang clip of the members on their Instagram account! Officially Kmusic will be heading to both concert dates, so keep an eye out for our exclusive coverage in August! Dabit and David Oh to go on Fanmeeting Tour in Germany this August!